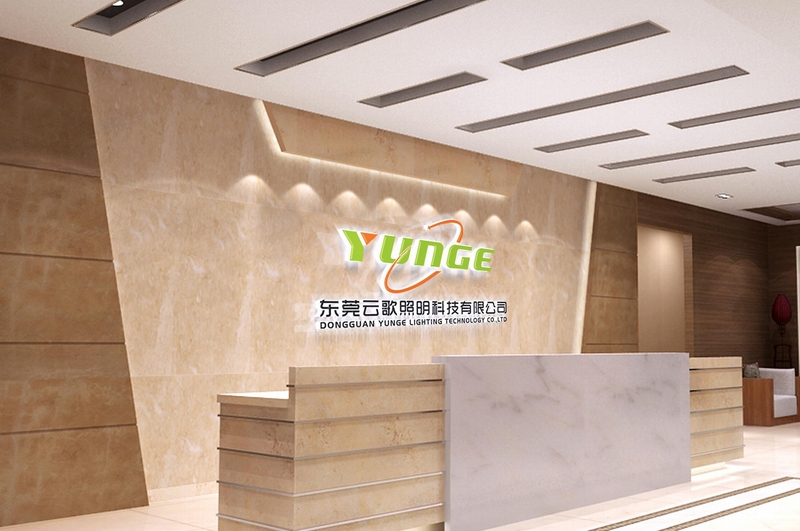 Dongguan Yunge Lighting Technology Co., Ltd. is a professional lighting technology company, which has always advocated the concept of “green、energy saving、 environmental protection”, and continue to give new life to lighting technology. 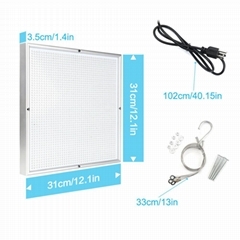 Our company is an innovative high-tech enterprise which committed to the development and production of solar cell modules, solar street lamps and LED plant growth lamps. 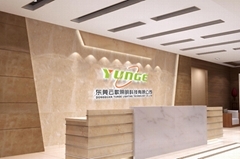 Yunge continues to innovate and continuously improve its products. We provide easy-to-install smart, environmentally friendly solar integrated streetlights, solar power station assembly and plant growth lamps . 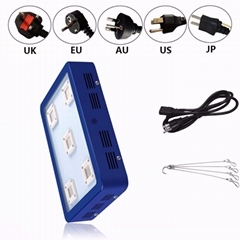 At present, our integrated solar street lights, solar battery packs and high-power led plant growth lamps have gained a good reputation, and successfully installed and applied in many large-scale projects at home and abroad. 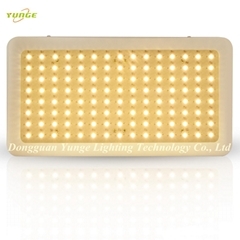 Yunge Lighting Technology strictly abides by ISO9001:2000 quality. 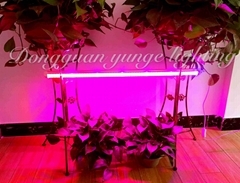 The management system is constantly applying and promoting the latest technologies, adhering to the balance between technology and nature, and being close to all aspects of user needs, enhancing the user's enjoyable experience, and striving to realize the mission of “making high-quality lighting at your fingertips and promoting the healthy development of the lighting industry”. We welcome inquiries from customers around the world and will continue to provide the best products at the most competitive prices. At the same time, we will do our best to meet the various needs of our customers and provide the best solution for your lighting project!